“HYPEBEAST HOTSPOTS” For All Your Winter Shopping Needs — PULP. HYPEBEAST: adjective// Typically a fashion inclined, image driven person, that while super down to earth and humble is more than willing to piss away ridiculous amounts of money they don’t have on clothes that will probably be ‘in’ for a quarter of a season (see: people in Balenciaga sock shoes). Street style is no stranger to the University of Sydney. Whether it’s the increasing presence of designer tracksuits at the start of semester when people haven’t yet given up on their appearance yet, or the fact that the average sneaker price in ABS is over $300, the comfort-yet-chic high fashion meets ‘low brow’ culture look is here to stay. So in case you’re over being the odd one out every time you step into the business school, or just a white guy who wants to drape themselves in ‘Off-White’, here’s a gender-neutral street style guide by a suburban-as-a-white-picket-fence girl. NOTE: these places are kind to streetwear, but not your wallet. You’ve been warned. More like the Cloud 9 kind of shopping. They recently expanded into two stores, one for womenswear and menswear because porque no los dos? Aside from a well curated sneaker collection, it’s a fried chicken and champagne shop. If that’s not a winning ménage-à-trois I don’t know what is. Much like the name suggests, you have to be a ‘streetwear sleuth’ to find this place, but the recent addition of Supreme x Louis Vuitton with blood red items in the bullet proof glass display window makes it a little easier. This gets a special mention because the website channels MTV in the late 90’s. Plus, if the clothes aren’t enough to rack up their unique shopping experience, at least the graphics will be. This is the Candyland of street style couture. Whoever said Australia doesn’t get the latest fashion trends is… well, right… but this store does a damn good job of closing the gap! Sneaker wall of the century. If you come out of this place without a pair of shoes, or an Instagram story, I commend your self-control. It’s in the name – most relationships in your life may be expendable, but you won’t part ways with the sneakers you get here. It’s noice, it’s different, it’s unusual – and typically unheard of in the ‘best boutiques of Sydney’ Google searches. 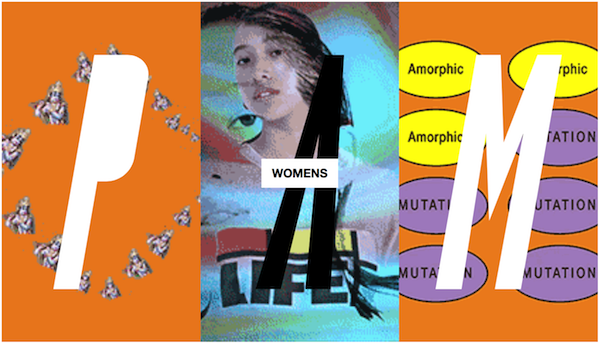 If I had a type, it would be any of the garments in Subtype. Their curated clothing collection is enough to supply any wardrobe for life. Relatively better priced than all the other places mentioned, plus it’s a hop and a skip from Uni. 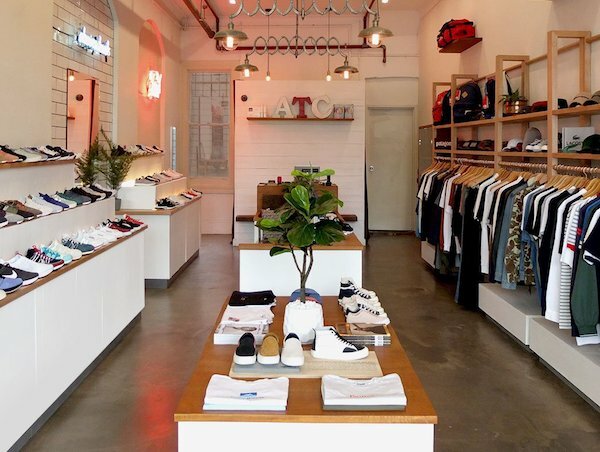 A hidden gem in Haymarket, and quite possibly the best streetwear boutique in Sydney. If you’ve made it this far in the article congrats, this place is top of the line.